It was my first travel to Switzerland. I have never been to the country that is actually just around the corner of Germany and promises an incredible landscape. I have been excited for weeks to finally go on this trip..
As most of you can imagine I have a stressful and hectic day and during the weekend all I wasn't is some time to calm down and spoil myself. I guess most of you can agree when I say that having a weekend trip is always a good idea. Weekenders are just perfect to explore new places and get a quick but sufficient impression of a city. 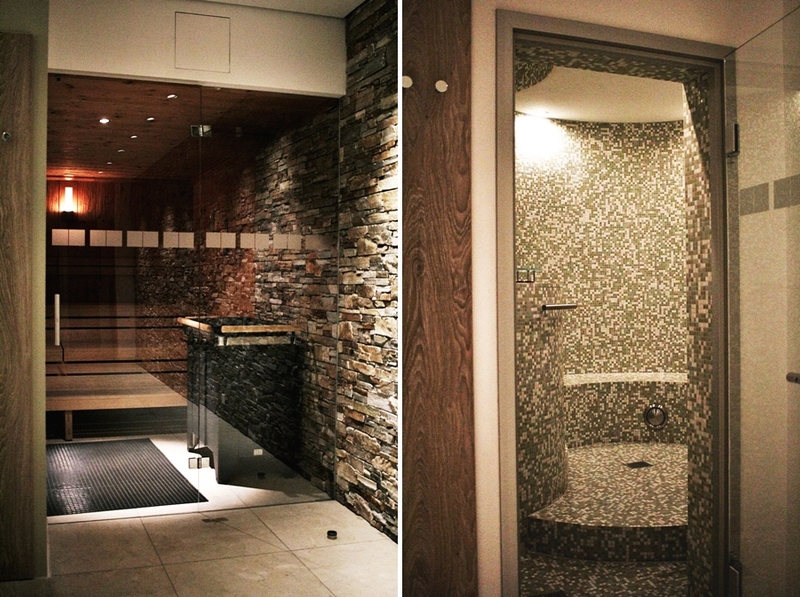 For my weekend of the penultimate weekend of the month February I decided to go on a trip to Switzerland for a ski weekend, with a stay at the Hilton Garden Inn Davos. Switzerland hosts so many different cities with various influences. On my journey to Switzerland I also decided to visit Davos, a small valley which is a 3 hour train ride distance to Zurich. I have never been to a ski vacation before. As Davos is the perfect place to go for such a winter wonderland impression I just had to do this trip. I was very lucky to be hosted by Hilton hotels. 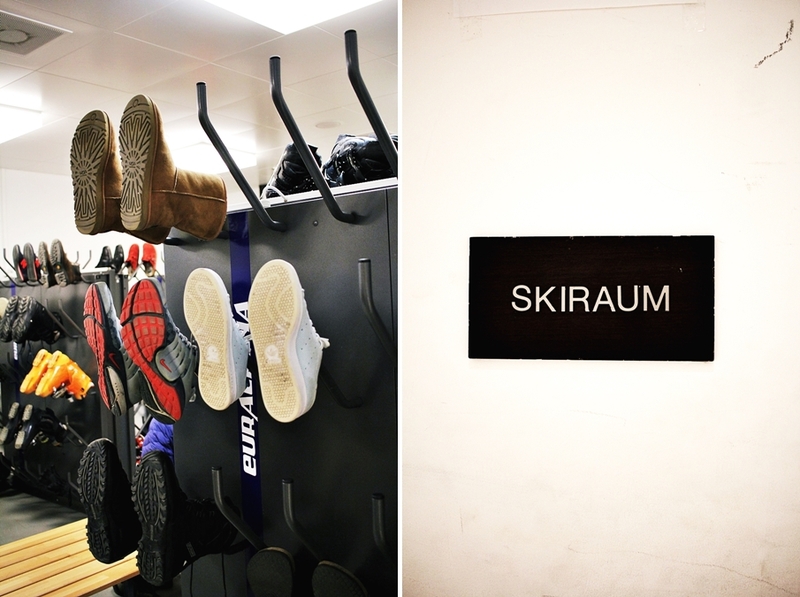 I always wanted to do a ski- "weekender" and staying in the Hilton Garden Inn Davos was just the perfect hotel to stay at. The hotel is located just a few bus stops from the "Parsenn Bahn", where all the trains are available to enter and drive up to the mountains. Also the bus station is only a few steps from the hotel entrance. For guests arriving with the car the hotel also offers a car park with many spots. Right now it is high season over here in Davos and the small valley that is covered in snow, is extremely crowded. 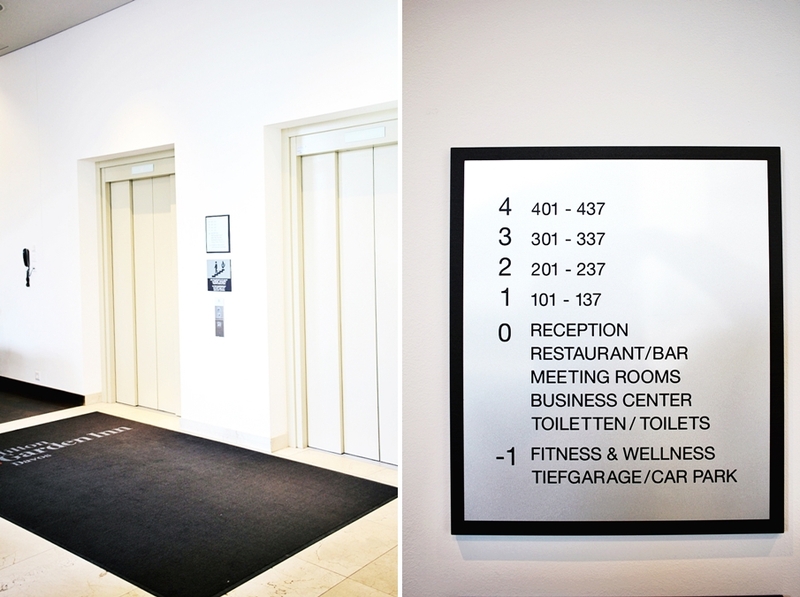 However the Hilton Garden Inn Davos offers 146 modern and big rooms on four floors. As always Hilton provided all kind of standards in pleasure, business and personal, so as individual services. The Hilton Garden Inn hotels are a special hotel range of Hilton. 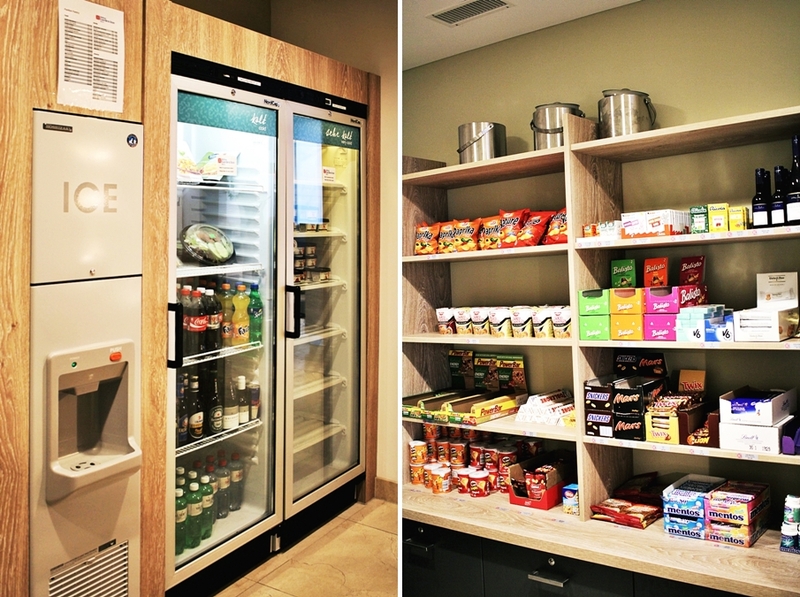 All Hilton Garden Inn hotels have a Pavilion Pantry minimarket, which offers guests a range of snacks and even meals. Also microwaves are easy accessible for guests and a fridge is places in each room. 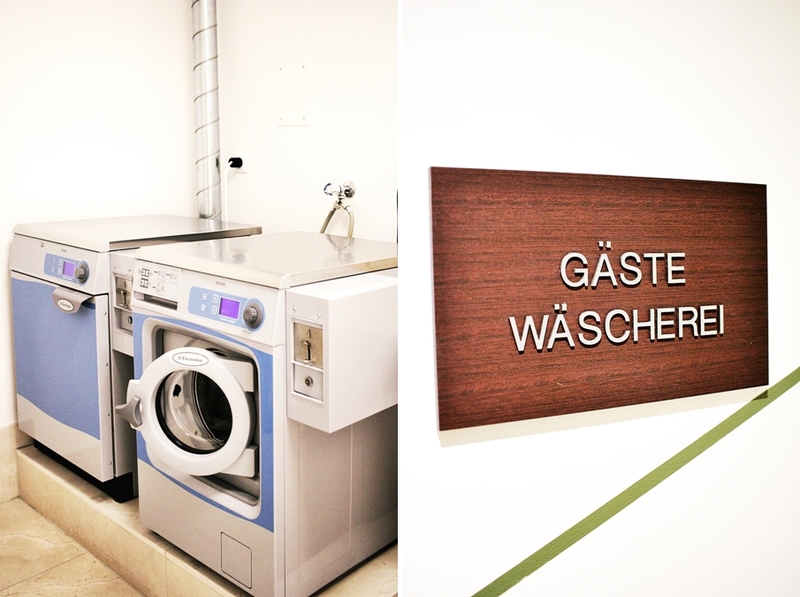 The Hilton Garden Inn Davos also offers a laundry room for ski guests. 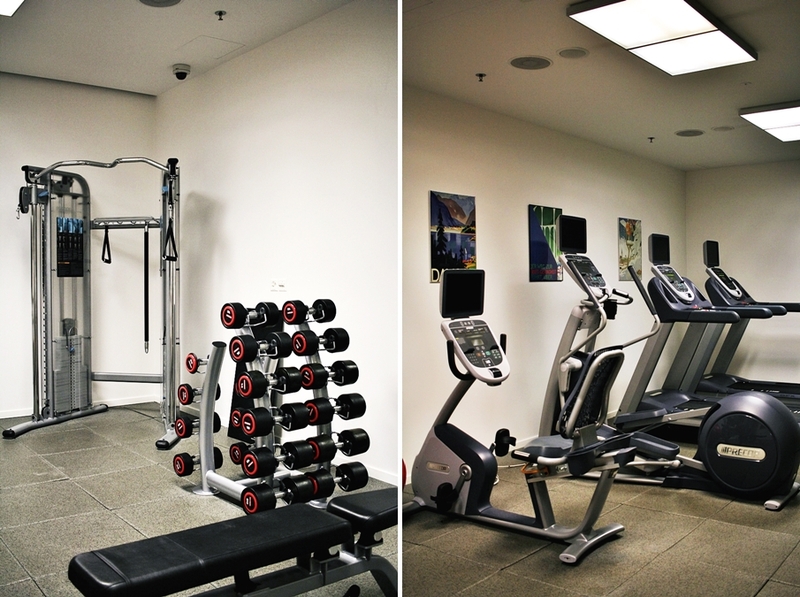 On top guests have free access to the 240m² fitness- and health club, including a sauna and a steamed bath. On the main floor guests will find the restaurant, which is opened for breakfast and dinner. The breakfast starts at 6:30AM and closes by 10AM during the week and 11AM on weekends. There is the free option of ordering individual meals from the card or to eat from the buffet. In each case the Hilton Garden Inn Davos has also options for specials diets. I have been extreme amused by the fact that the Hilton Garden Inn Davos is so well prepared for vegans, offering special products and even gluten free options. From 6PM on the restaurant opens for dinner. 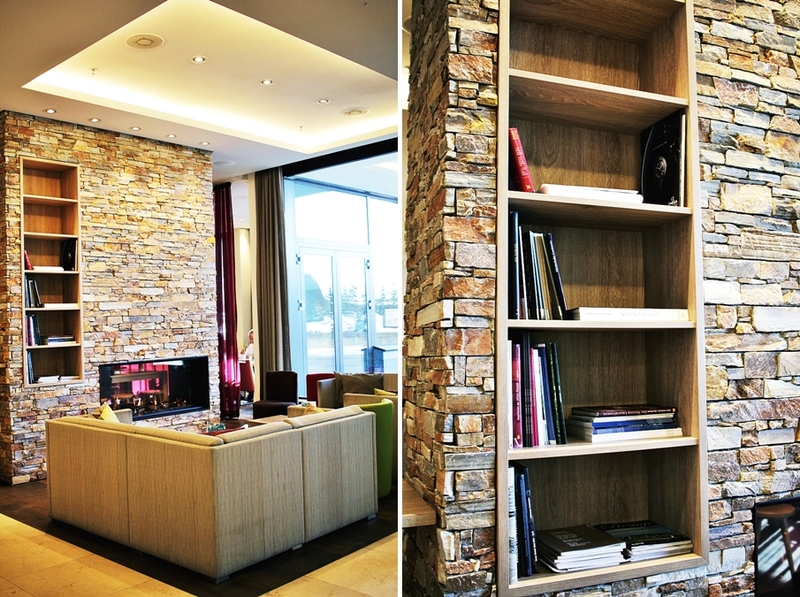 Again the Hilton Garden Inn Davos offers a huge menu with various options for each kind of taste and special diet. I also enjoyed dinner at the restaurant and have been served by amazing and dedicated staff. 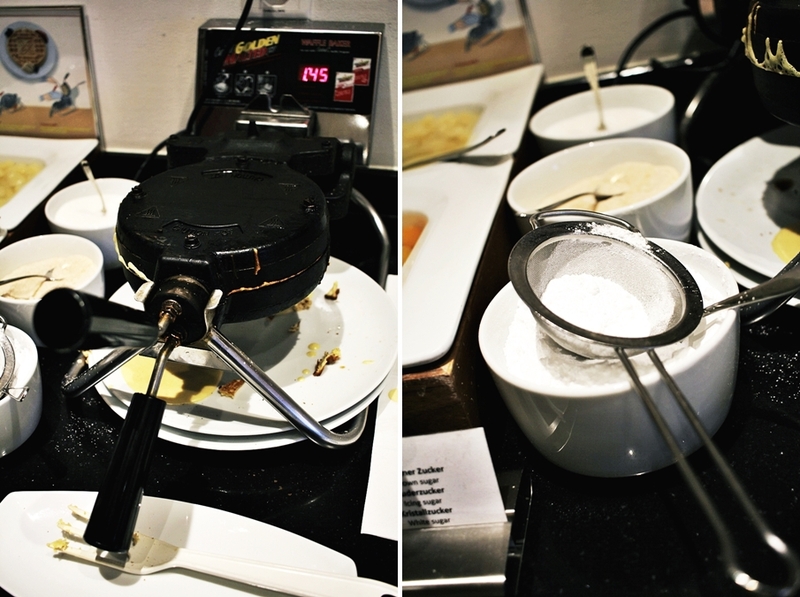 Also during the breakfast I was amazed by the personal service. Also the restaurant offers a show kitchen which is definitely worth a visit. As always there is of course room service available. During my stay I made it to my mission to explore the whole offer of the Hilton Garden Inn Davos, which was not that easy as there is a lot to see and do. First of my room was simply perfect. A huge bed by the company Serta Perfect Sleeper made it easy to calm down in the evening. Also the entertainment in the hotel is great. With a big TV on my room, offering all kind of national and international channels, I have been able to enjoy my favorite series and movies. The best entertainment has been my balcony. I had an adorable view on the snowy landscape and the congress centre. Also worth to mention is that each of the 146 rooms has an own balcony. The lobby has a decent but lovely fireplace with comfortable seats to get cozy. Also a shelf is located next to the fireplace with different games to have fun with family and friends, or meet new people and to get in touch. Within my whole stay I was always connected and online. A free internet service is given through the whole hotel in a high quality and a fast speed. This is always a very important standard for me as I always have to work or check my emails sporadically and of course post articles in social media. For people who are very active through their weekend trips the Hilton Garden Inn Davos is also providing a complimentary guest card with witch one has free access to public transport and some other sightseeing. Also one will enjoy many discounts and specials. I've enjoying my trip to the fullest and got an amazing impression of Davos and the winter sport activities. Davos is a great spot to visit and the train ride from Zurich airport is comfortable and easy. Thanks again to the Hilton Garden Inn Davos for hosting me on my first ever ski experience. I'll make sure to come back in summer and explore the mountains again and take part in the hiking offers.